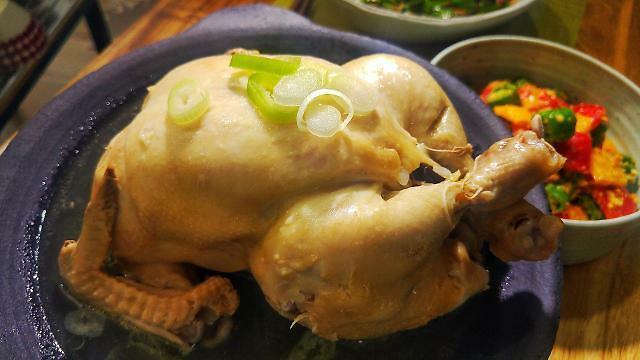 SEOUL -- For the first time as an Islamic country in the Middle East, the United Arab Emirates has allowed a South Korean food processing company to ship the halal-processed chicken ginseng soup called Samgyetang. 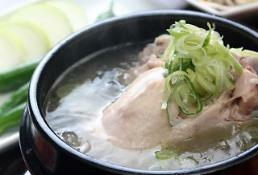 Samgyetang, which uses a young chicken filled with garlic, rice, scallion and spices, ginseng and jujube, has been consumed as a healthy food on hot summer days in South Korea. It has gained popularity abroad mainly through Chinese and Japanese tourists. The Ministry of Agriculture, Food and Rural Affairs said in a statement Thursday that it has struck an agreement with the UAE on quarantine standards regarding Samgyetang and beef. 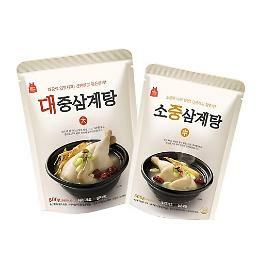 Jayeonilga, a poultry product maker in South Korea, will start shipping 1,200 packets of Samgyetang on Friday. 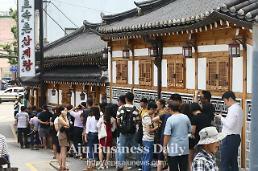 The two countries have discussed exports of South Korean halal products. The ministry said Jayeonilga was certified halal by the UAE halal certification body in 2017 and received additional approval from the UAE government in July 2018. 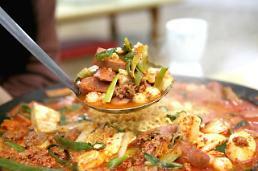 Boosted by South Korean dramas and K-pop, the popularity of Korean food has increased in Middle East countries.